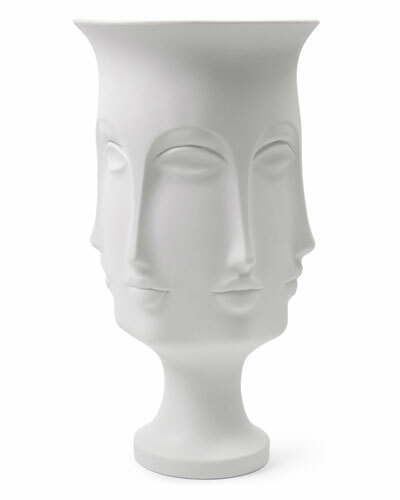 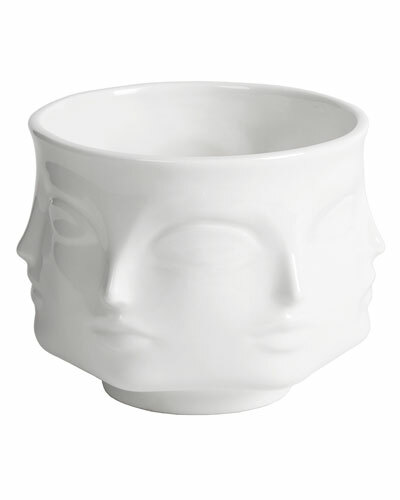 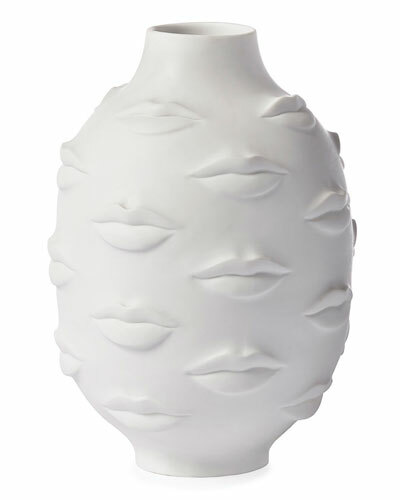 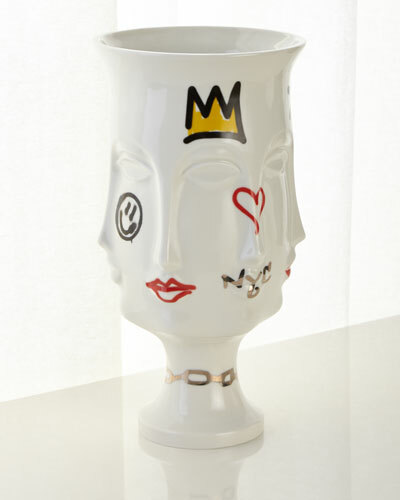 Versatile potter, author, and designer Jonathan Adler debuted with his ceramic collection in 1993. 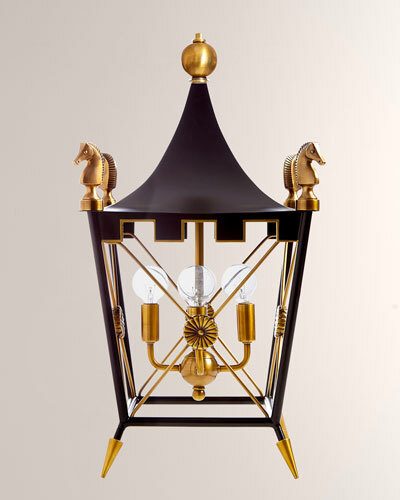 Adler’s range of lifestyle designs bear a distinct quality of being crafted down to its very last detail. 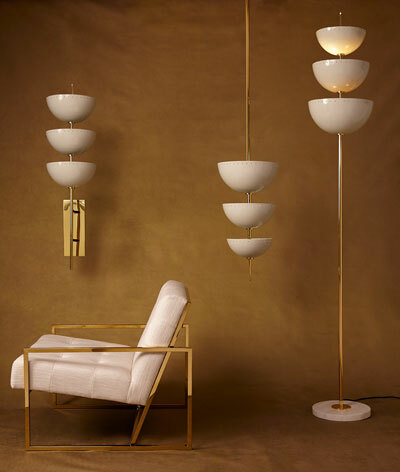 Every single piece of furniture, glassware, dinnerware, and pottery, among Adler’s other items for the home, is carefully presented to reflect a complete design experience. 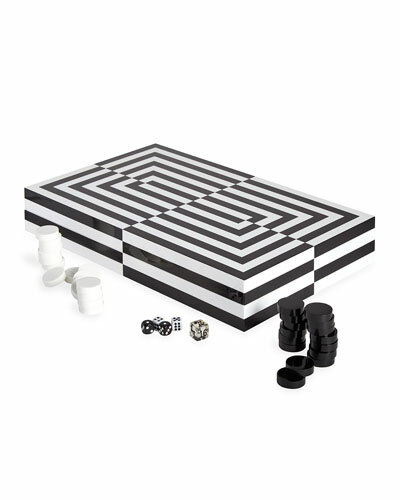 A select range of socks, jewelry boxes, mug sets, Christmas ornaments, coffee tables, pillows, all come together in the collection to become part of a harmonious and luxurious whole. 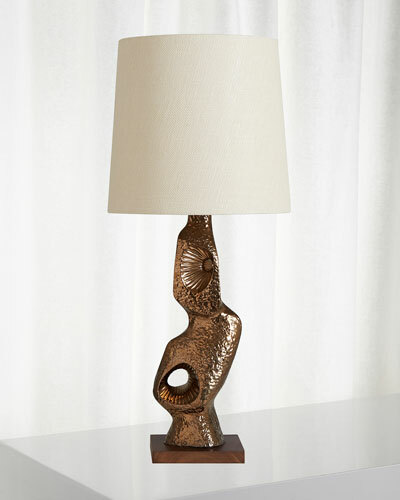 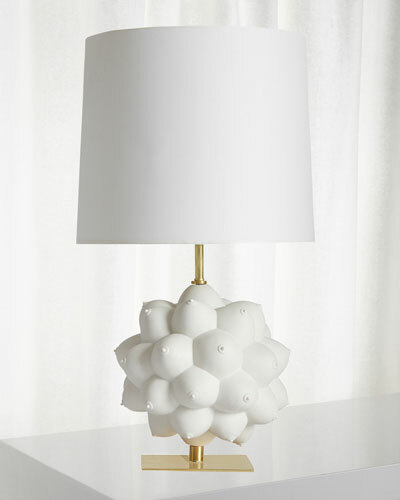 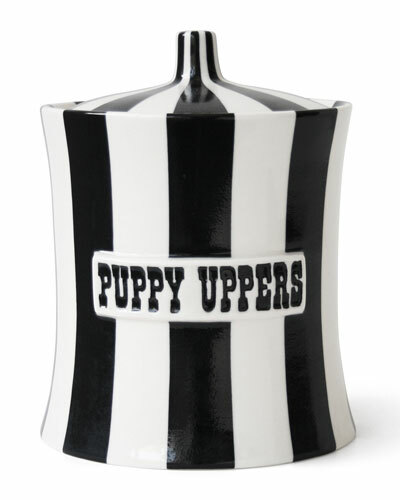 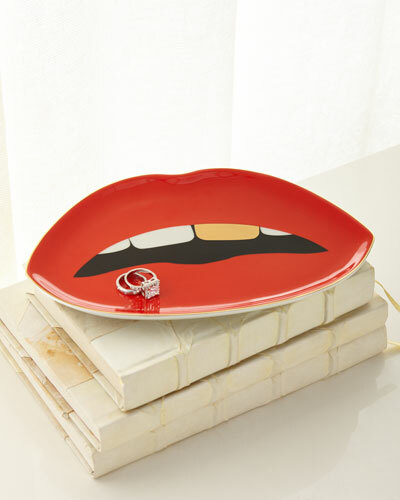 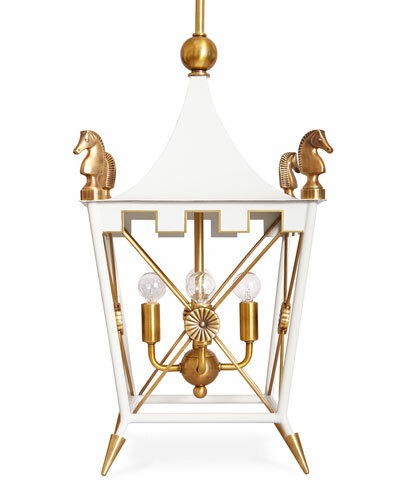 Neiman Marcus offers a delightful selection of Jonathan Adler pottery, furniture, lighting, and much more.